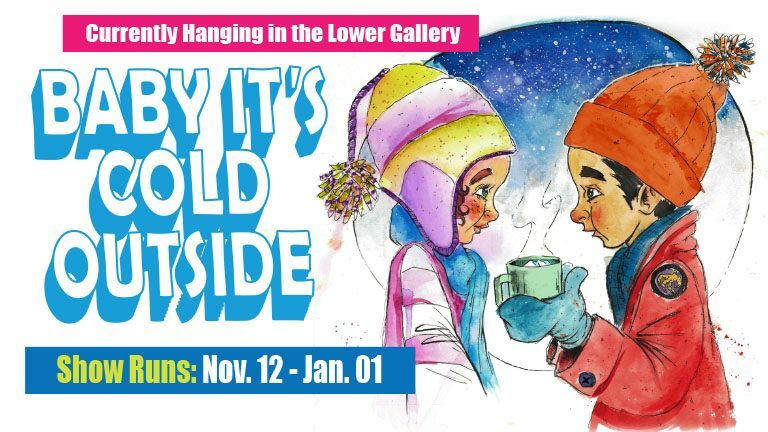 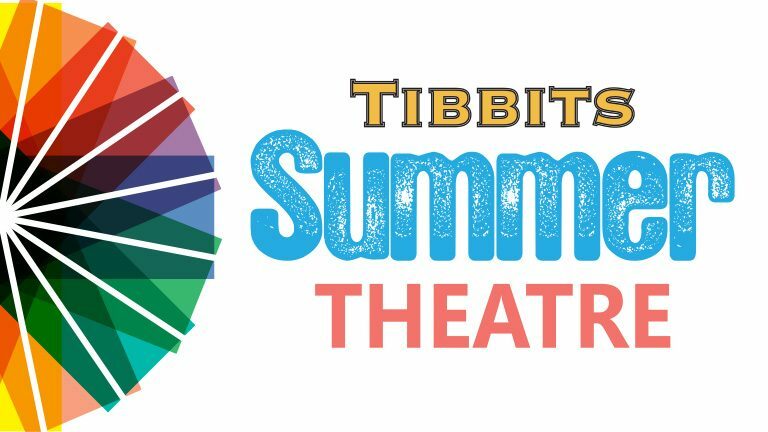 The upcoming Arts Alive exhibit, “Baby It’s Cold Outside,” will hang from November 12 – January 14 in the Tibbits Opera House Art Gallery. 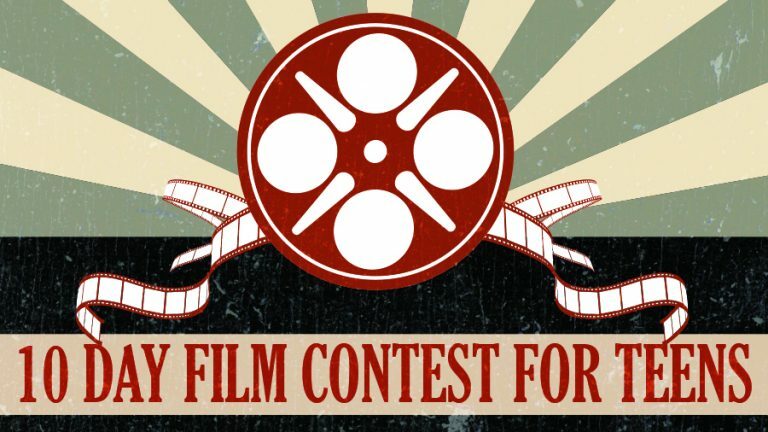 For those who would like to participate, artwork will need to be dropped off by November 8. 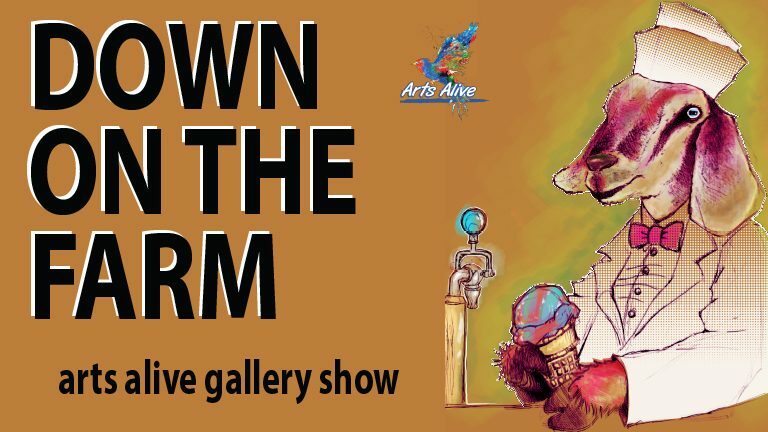 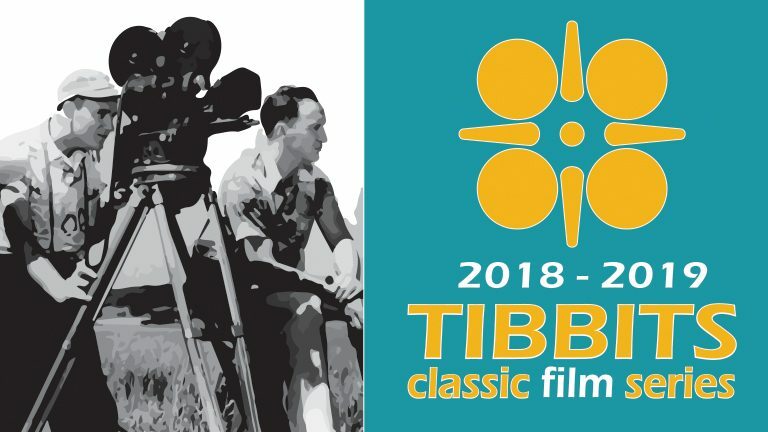 The gallery will be open during events, or by calling the Tibbits office at (517) 278-6029 to schedule a time during normal office hours, Monday through Friday 9am to 5pm.